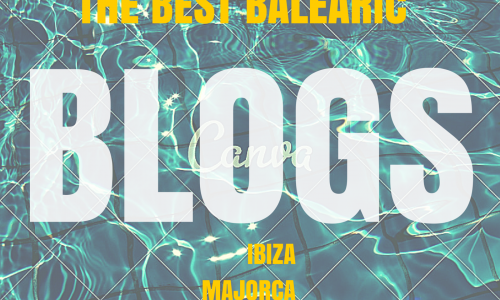 Here’s our guide to the best blogs for all 4 Balearic Islands. If you would like to be added to this list, please get in touch. Your site must be regularly updated with unique content. Ibiza Holiday Secrets – Get the insiders view of the island by blogger Danny Kay. Living in Rural Mallorca – Insightful blog by Jan Wards who has been living in an old finca since 2004! Anna Nicholas – Great blog from Anna Nicholas who left London to live the Expat life in Majora. Menorca Blue – One of the few sites that gives you detailed information about the island.